"Complete One Stop - Drug and Alcohol Testing Solutions at Your Service" "Dedicated Services for Safe Work Environment"
Valley Drug Tests provides a service designed to comply with Federal Regulations 49 CFR Part 40 (DOT), Part 382 (FMCSA), Part 219 (FRA), 14 CFR Part 120 (FAA), 59 CFR 29908 (DHHS) etc. Drug Test Services are also provided for United States Coast Guard, and Government Contractors under applicable Federal Regulations. Valley Drug Test offers urine drug test, breath alcohol, and hair test for employees in Fresno, California locations. The tests are performed by trained and certified professionals. DOT Supervisor Training | Reasonable Suspicion: Training meets DOT requirements for supervisors-49 CFR Part 40. Enroll now! Click on Enroll now button. Easy to enroll on our on-line enrollment system and will provide you with enrollment certificate immediatly. Our consortium program will charge annual membership fee and no hidden cost. ONSITE /MOBLIE DRUG TESTING AVAILABLE-CALL at 559-432-6700 to SCHEDULE. "Provide employers cost effective, quick, reliable, and accurate Drug and Breath Alcohol Testing to promote a safe work environment. 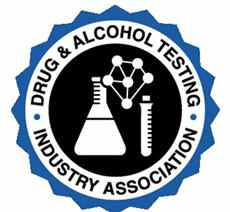 Drug and Breath Alcohol testing will reduce any unfortunate incidents in the work place, loss of time, and loss of money for any business or organization." DOT and NON-DOT testing for Pre-employment, Random, Follow up, Reasonable Suspicion and Post-accident. Abused drugs are present in urine from a few hours to a few days, except for marijuana that can be present up to one month. 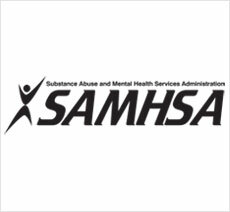 Abused drugs are present from up to a few days to several months. Very helpful to know chronic abuse of drugs. The collected hair sample is sent to a nationally recognized lab for analysis. 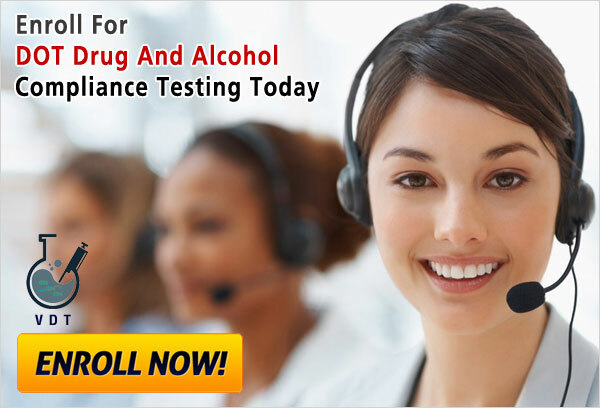 Our well trained and certified technician will perform a Breath Alcohol Test as per DOT guidelines. This test is ideal to know any sort of impairment in the employee. Lab test utilizes the most sophisticated, sensitive and specific equipment and technology available. Features of Drug Screening for DOT Drug Testing.